This very popular coffee shop is set in lovely surroundings at the foot of the Cleveland Hills and is the perfect place for a snack, lunch or coffee and homemade cake. 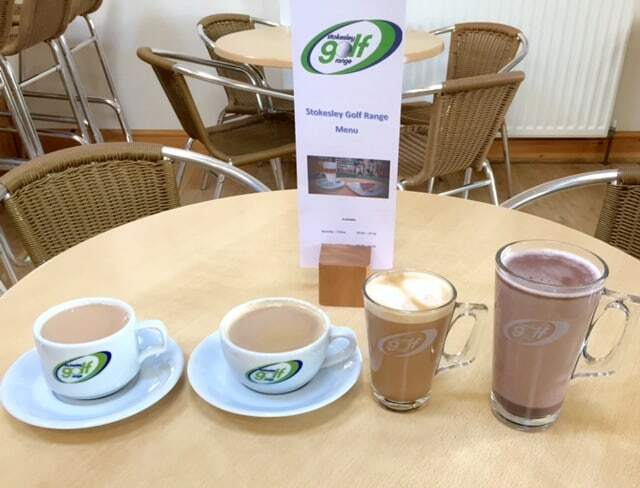 The coffee shop is open to everybody, golfers and non golfers, with food and drink available all day. The ideal place to relax after your practice, round of golf, or adventure on the Crazy Golf Course. We are open throughout the year and in Summer have tables outside. High chairs and a baby changing unit are available.